Valiant Hearts is a side scrolling puzzle adventure that tells the story of the soldiers during The Great War (aka WWI). The player takes the role of four characters throughout the game: Emile, Karl, Freddie, and Belgian nurse Anna. Emile is the main character in the story and he joins the military to find his son-in-law Karl. An unfortunate circumstance of the story is that Emile is a Frenchman and his son-in-law Karl is German. The German army conscripts Karl into service and forces him to fight against the people he has lived with for many years. During Emile’s journey he meets an American soldier named Freddie. The soon discover that they are both seeking the same people. Eventually Anna, a Belgian nurse becomes a playable character and as a group Emile, Anna, and Freddie attempt to find Karl while defeating Germans and saving each other. 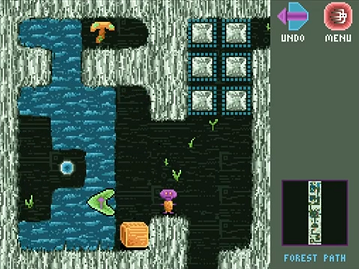 The gameplay is quite robust for a side scrolling puzzle adventure game. 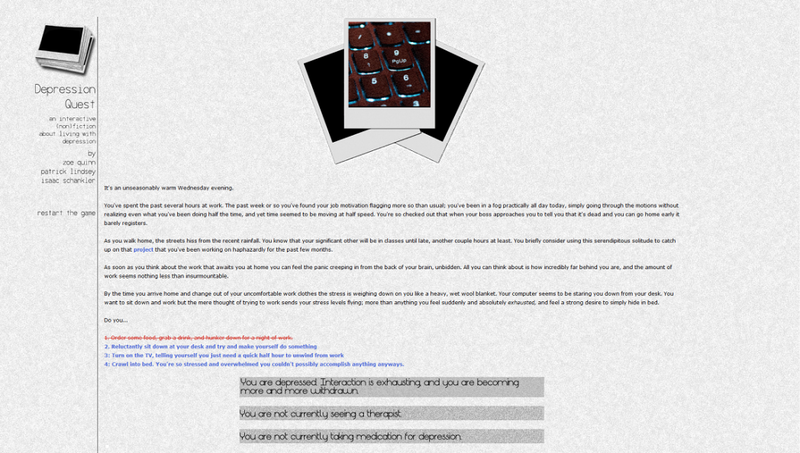 Throughout the game the player is tasked with solving puzzles that require reflex, timing, pattern memory, and reasoning. The player almost always unarmed, receiving the required equipment when and only when they need it to advance the game. A dog is also provided to the player to aid them in retrieving items required for advancing the game. bleak destroyed cities to bright and colorful county sides. 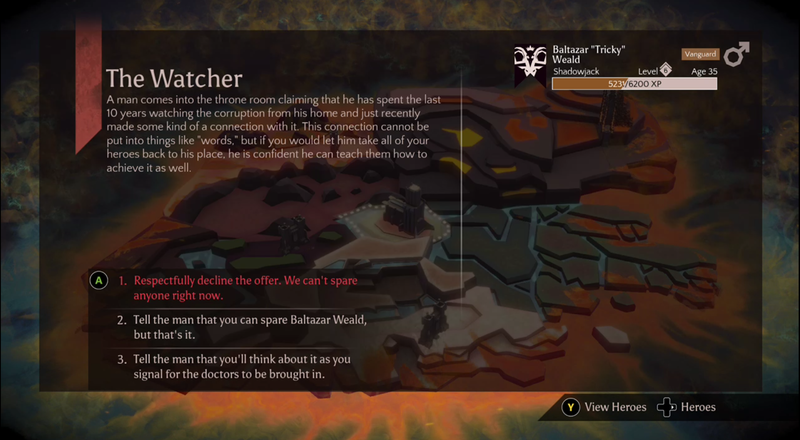 The image above shows an example of an information snippet provided to the player during gameplay. 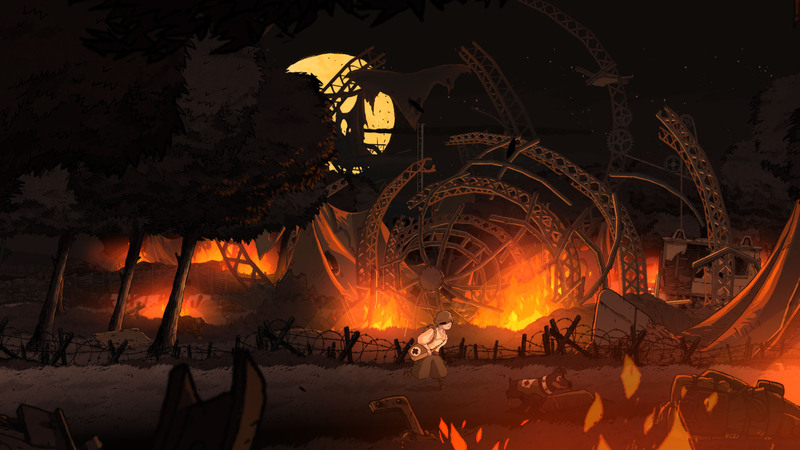 Below is the scene of a zeppelin crash were the player controls Anna who is hot on the trail of Karl and has tracked him to this crash site. 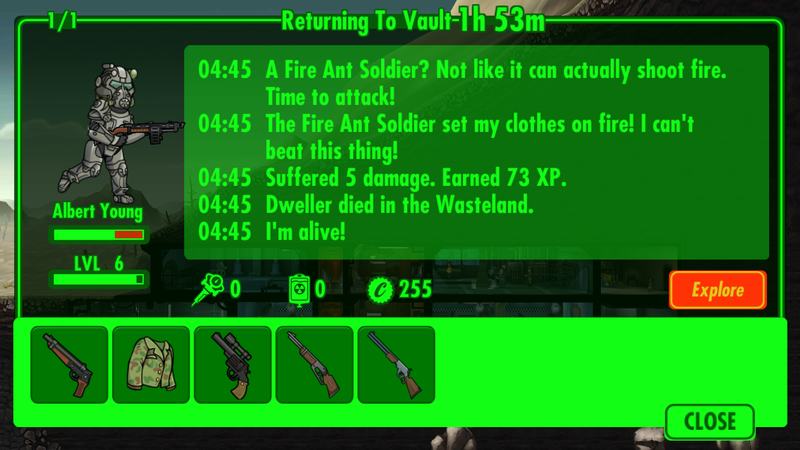 To discover all of the objects the player should always progress left in each area first. By doing so they will typically discover one or two items that they may have missed if they had progressed to the right as is the natural tendency of the typical player. 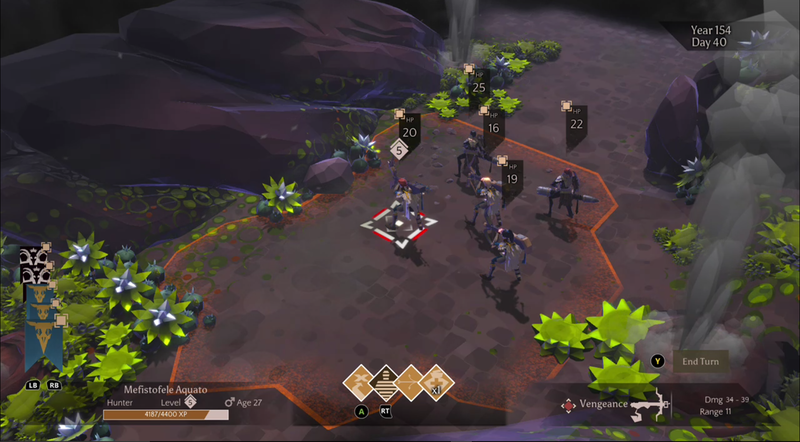 The game does a good job of showing the player the attack pattern of the enemies they encounter. 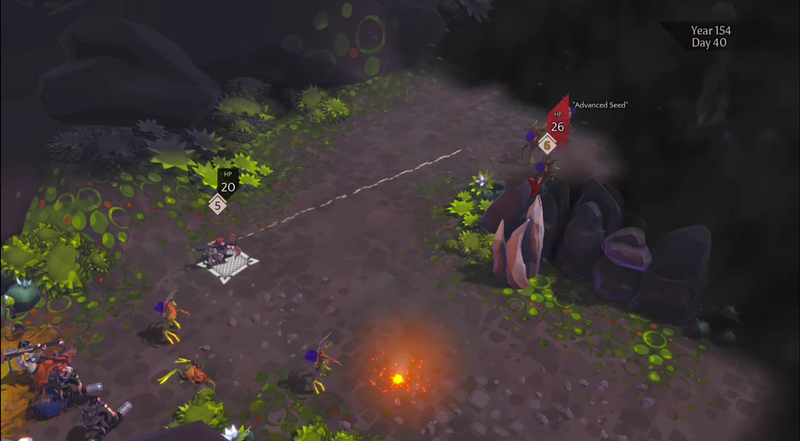 In order to progress steadily the player should take a moment when encountering a new situation to study the pattern of the enemy. Because the character is only able to utilize one item at a time it is often in the player’s best interest to pick up whatever item they come across as it is more often than not the item they will need to solve the next puzzle. When the player is assisted by a dog they can give an item to the dog and leave it in his care for the duration of a level. That way they can call the dog at any time and swap items. When going for 100% completion of the game the player need not worry about getting every item in every level on their first play though. The game will allow the player to replay any level or mission again after they have played through the game. During the driving scenes in the game the bombs typically land on the quarter notes of the song being played. The machinegun fire often comes during times in the song that use 1/16th notes. I found this game to be compelling in both story and gameplay. Aesthetically the game is amazing. I spent a good 20 minutes when I first started playing the game trying to determine what type of design they used to create the scrolling backdrops. At first I thought that they were using flat 2D backdrops and a parallax algorithm to move the background appropriately but then I saw the side of a building coming into and going out of view. That led me to wonder if they were using 3D assets in the background and 2D assets in the foreground. After a bit more studying I determined that they were utilizing a combination of 3D and 2D assets in both the fore and background. That is not to say that they were though. If the game was utilizing dynamic 2D lighting techniques it could very well be completely 2D. But I will stick with my combination theory. While I am hard pressed to find games just like Valiant Hearts a few do come to mind. This game is almost too good for me to get any ideas from it. If I were to make a side scrolling adventure game I would want it to have a compelling story, an amazing soundtrack, and relatable characters. If I had to choose something I would say that this game gives me the idea of making more games about events that people are likely undereducated in. 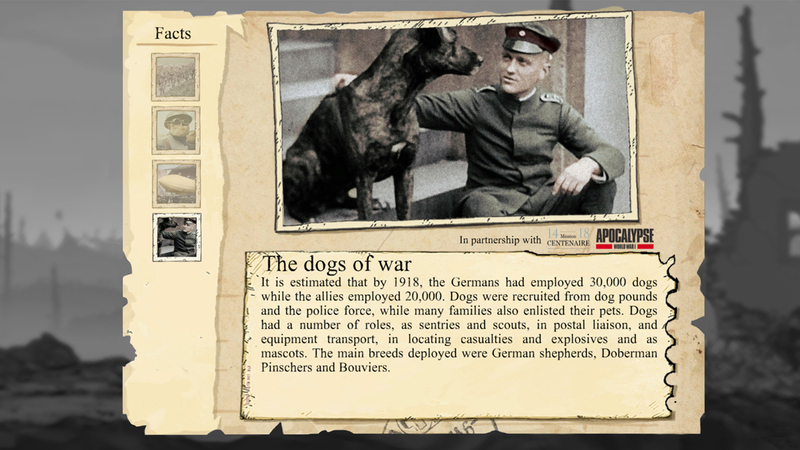 I think as a platform, Valiant Hearts is right on the money with a game that can be just as fun as it is educational. If educational game designers took a page out of Valiant Hearts playbook I believe they could successfully transition from mostly boring games with good ideas to good games with good ideas and a good method to convey educational lessons to people of all ages. The Hollywood Stock Exchange is a multiplayer online virtual stock market in which players buy and trade stocks in actors, movies, TV shows, and other entertainment based stocks. Players use virtual money called Hollywood Dollars (H$) to trade their stock with. 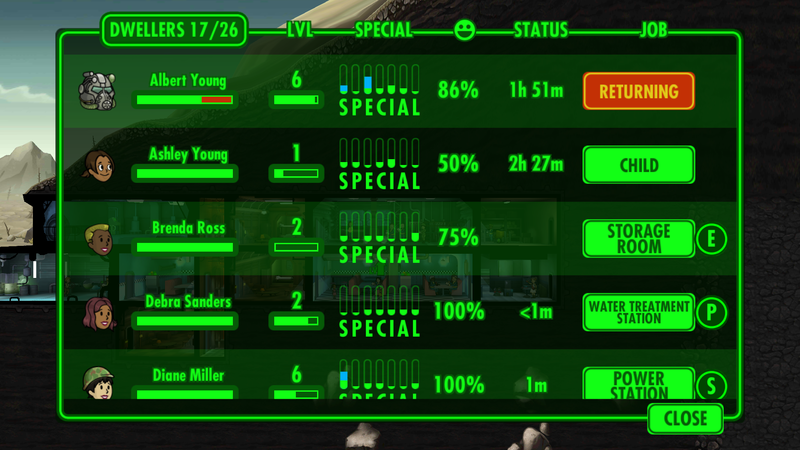 Players start with 2 million H$ and can buy stocks in whatever they desire. Purchasing a stock occurs when a player chooses either the trade button next to a stock or the buy button within the stock detail screen. 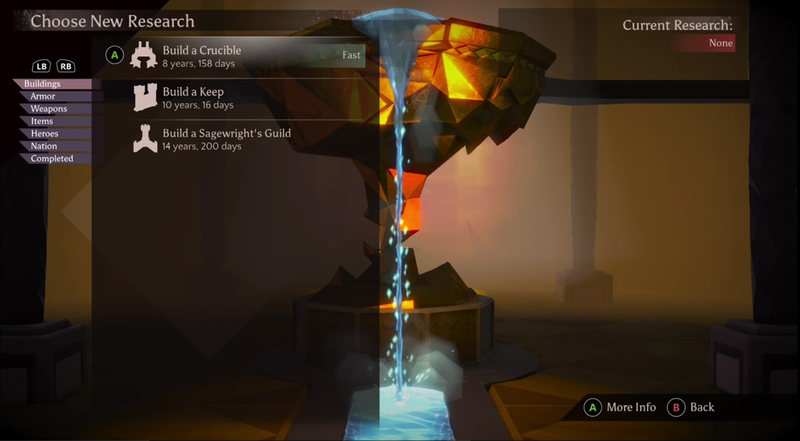 Purchasing a stock requires players to select an amount they wish to purchase and the value of the purchased stocks is removed from the player’s cash total. This places the stock in the player’s portfolio for quick and easy monitoring. Selling is the same. The rules for the game are simple: Buy and Sell whatever pleases you. The point of the game is simple too; make as much money as possible. 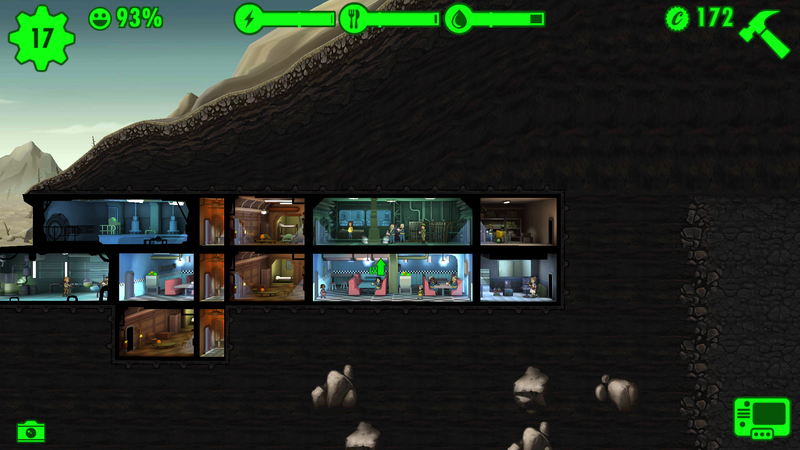 This screenshot as seen from a multiple monitor point of view shows the basic game screen available to the player. The left side shows the players Portfolio which contains all of the purchase and sale information that the player has performed. It also shows the daily gain and loss of value for any of the purchased stocks. On this screen players can check their trade history, orders, virtual banking history, leaderboards, net worth history, and their personal profile. If a player selects a stock from the list they are sent to a page similar to the one on the right, which is for the top MOVIESTOCK security named ECHO. On this screen the player can see a chart representing the current trading value of the stock for that particular security. Below the graph is a chart that shows the High and Low trading values for week, month, season, and year. It also contains information about the movie like the distributor, director, cast, and even the trailer for the movie if it is yet to be released like in the example above. 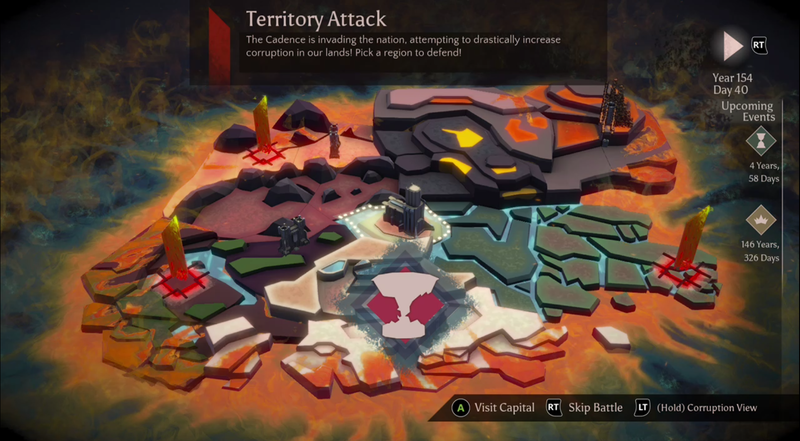 Strategy in this game is extremely complex. It mirrors the difficulty of the real stock market. But there are still strategies that can be used to affect gain and profit for the player. Buying stock on movies that are hyped is a good way to earn cash. The further out (lower the stock costs) the better. Purchasing stock at a lower cost is almost always a better idea than waiting for it to inflate exponentially just to crash on opening weekend. This takes practice but simply put selling is where you make your profit. If a stock has risen in value since you purchased it selling will gain you your money back plus that additional revenue. That being said, waiting to sell is usually a good idea while stock price is climbing, but can also break you if everyone else sells out beneath you. Taking a short is similar to profiting on somebody’s failure. If you believe a movie is overhyped or destined to fail then taking a short out on it is a good idea. You will profit from the crash of the film. Covering, simply put is selling your shorts after they have earned you money. Because the game data is populated by the players, anticipating what a stock will do is near to impossible. Scoring is based on the amount earned over the players starting 2 million H$. Therefore, getting on the scoreboard requires players to really understand what they are doing and earn H$. This can be frustrating for beginning players. Because the stock market updates and resets between midnight and 2 AM, there is a lot of time to do research, but not much else. There seems to be a lot of down time in this game. Virtual Stock Exchange (VSG), the Stock Market Game (SMG), the World of Warcraft Auction House. Both VSG and SMG are clones of the stock market. They allow players to dabble in economics without putting real money up while learning, similar to HSX. HSX reminds me of the auction house in World of Warcraft because it is a system of supply and demand run by the players. People can flood the market with an item which drives down the price of it much like flooding a stock will lead to many people selling the stock, thus driving the price of it down eventually. Both games require the player to know when to buy and when to sell in order to affect profit. It may be interesting to apply a stock market type of situation to an MMO style game along with the standard auction house mechanics. This could really lead to an interesting economy within a virtual world by allowing players greater choice in their method of play and mode of earning income.